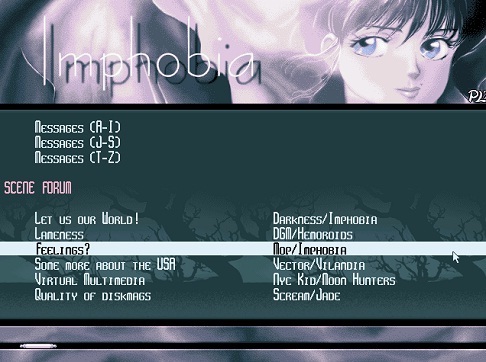 Old Imphobia issues use a trick to display 48 colours at once in a graphic mode that usually only supports 16 colours. For this reason they are not correctly displayed when started using DOSBox with default settings. But it is possible to make them fully work again: Start "DOSBox 0.74 Options.bat" and search for the line "machine=". The default setting is "svga_s3". Change this to "vgaonly". Thanks are due to Optimus for the info! Niklas Beisert, formerly known as pascal of Cubic Team, has been awarded the New Horizons in Physics Prize. 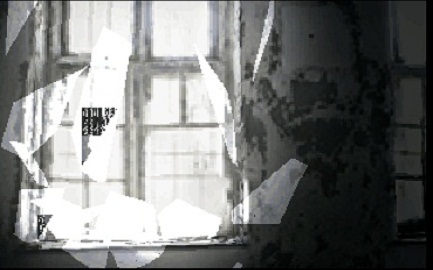 The source code of the Farbrausch / Neuro invitation demo Masagin (2008) has been released. Read about the making of "Turtles all the way down", the winning 64k intro of Revision 2013, in hunta's blog. 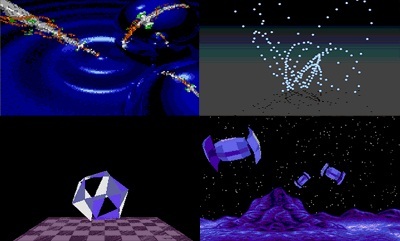 "5 faces", which focuses on realtime raytracing. The report is divided into two parts, here are links: part 1, part 2. In an act of grace, Gargaj released the source code of pouet v2 to the public. 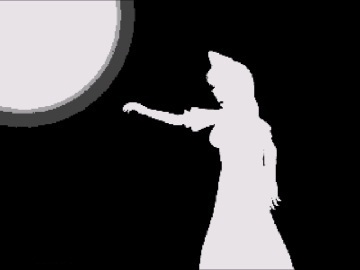 The blog of Setsuko Hyodo, a Japanese demoscene enthusiast, contains several exclusive interviews with demosceners, including Preacher, Gargaj, Smash and Gloom. The interviews are available both in Japanese and English. Gargaj also released Wuhu, a lightweight party management system that was also used for the Function parties in Budapest, Hungary. Mog has created a website named Metapouet. There you can enter your pouet ID and then it fetches productions your top "thumb up agreers" have rated while you have not posted a comment on them yet. Thus it is supposed to make suggestions for productions to watch which you might like, since people with a similar taste as yourself have liked it. A nice idea! The complete source code of Second Reality, the legendary demo by the Future Crew, has been released on the occasion of its 20th anniversary. 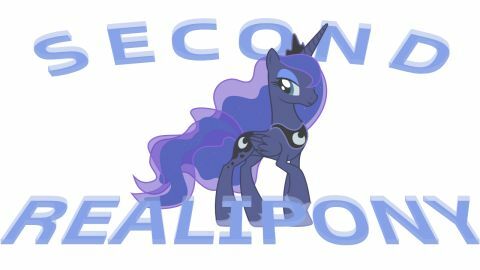 Related to this is an article in the online magazine AnandTech and the parody demo Second Realipony. 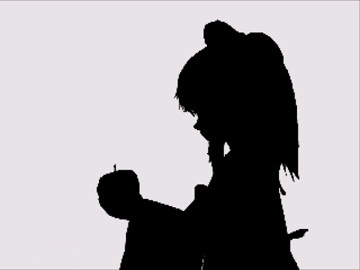 Moreover, there is an (old) making-of video at YouTube. Sol of Trauma has released a new audio engine for C++ programs, especially to be used in games. The engine is called SoLoud. The blog of friol, The Tunnel, does not get updated on a regular basis, but in fact it does get updated occasionally. So you should visit it from time to time. In June 2013 for instance friol added an article about the Italian C64 scene. Some of the older articles are also well worth reading, such as the article about classical PC 64k intros. The demo-discography of distance, member of tpolm, bC!, Calodox, Satori and Lackluster, is now online here. Download and watch all the demos he composed music for! The Atari demogroup Checkpoint has also released a remake of Second Reality, for the Atari ST platform. You can download it here. An Atari ST emulator capable of running this demo can be found here. The tool Refonter converts true-type fonts to a format based on triangles that has a far smaller file size on average (around 6 kb). This enables coders to use true-type fonts for 64k intros. Hannes Kaufmann, once known as Mercator of Ooze Labs, has been awarded two prizes for his research on augmented reality: the INITS Award and the Innitzer Prize. Chromag of Rebels has been appointed Full Professor at the University of Paderborn. 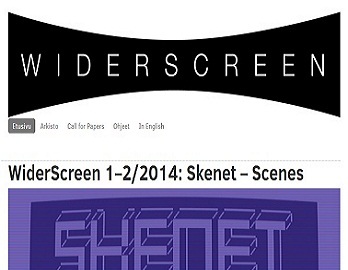 A special issue of WiderScreen has been published, which can be browsed online. WiderScreen is a scientific journal dealing with computers, and this special issue features six research articles and two discussion papers dealing with the demoscene, mostly in English, partly in Finnish. Photon of Scoopex has created CopperShade, which is a website dedicated to Amiga demo programming. 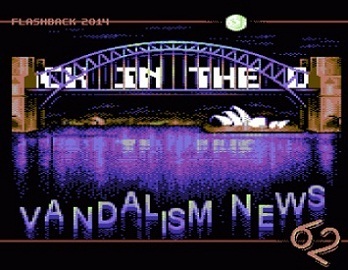 Vandalism News #62, the latest issue of the c64 diskmag, was released at the Flashback 2014 demoparty in Australia on June 8th, 2014. Download it here. 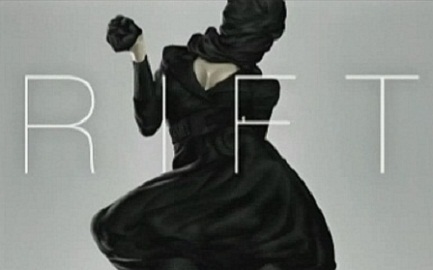 TBL is back and won the Amiga compo at Revision 2014 with their demo Rift. In this video, Kalms explains why TBL will release new Amiga demos in the future. Planet Earth is a new North American group founded in June 2012 by Sigflup and Forcer. Forcer joined Desire to be reunited with his Godfather Ramon B5. Planet Earth will release another demo with Paradise. Rumour has it that it will run under Dreamcast. Metal Skin 2 (windows) will be released at @party 2014. Also, Forcer is going to release another picture inspired by Blade Runner at @party (Prince will win this compo anyway -ed [Magic]). XTD, the Polish musician, attended Pixel Heaven 2014 where he was re-united with other Polish musicians like Dreamer, Scorpik and many others. To hear some of his latest work go to his website. Codetapper has founded an Amiga Retro Site where you can find some very nice interviews - click here. The Pixelling Cow is currently the most comprehensive database of Commodore 64 scene-related pixel-art. At the moment, it hosts 6158 images, 1496 artists and 477 events. It is basically a periodically refreshed mirror of CSDb's graphics related content, but with an accessible and clean UI more suitable for graphics-related content. So, for those who are interested in specific graphics-releases: now you can find them faster and more easily here. X-2014, the Commodore 64 only scene event, is going to take place in Someren, Holland, on 24-26 October 2014. With announced performances of Reyn Ouwehand and Bas 'Bastian' Bron this party is going to rock! Finish your demo and surf to the official homepage. 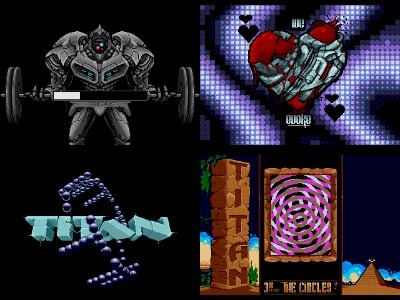 A new Demoscene CD, Nadir by 4-Mat, has been released, as well as Dusting of The Amiga by Moby. Have a listen or buy the CDs here and here. HellMood has released DragonFade, probably the most impressive 32-byte intro ever released. Download it here!